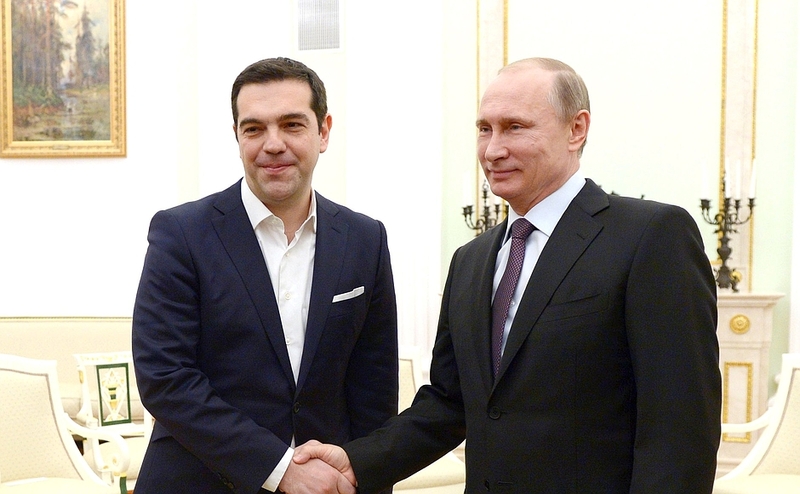 2015 was a news-filled year for both Tsipras and Putin. 2015 was a news-filled year. The European Union finally acknowledged Russian forces in Ukraine, an unprecedented step in EU foreign policy. Greece was a hair's breadth away from leaving the eurozone as it teetered on the brink of default. The refugee crisis and terrorist attacks have left Europe divided and questioning one of its fundamental principles - the freedom of movement. 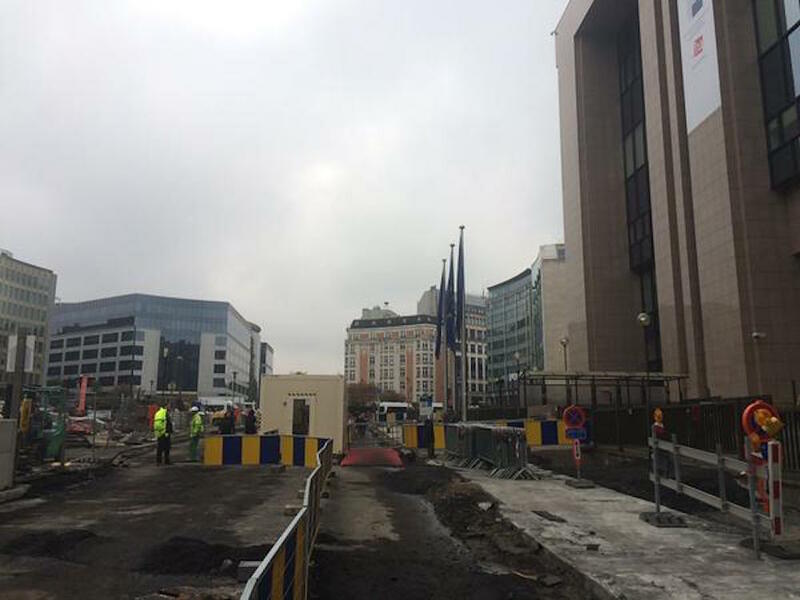 Meanwhile, Brussels grappled with its status as the EU capital. 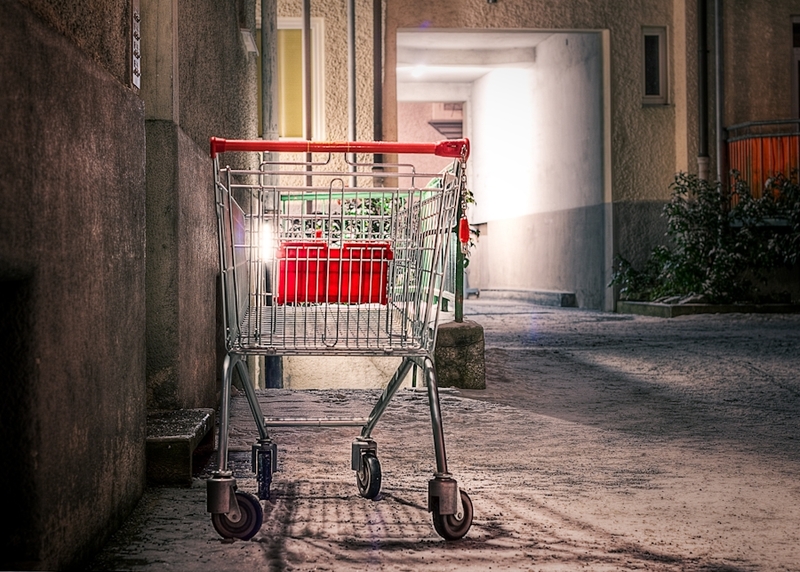 Here’s a look back at our 20 most popular articles of the year. The Eurasian Economic Union (EAEU), a Russian-led bloc comprised of Armenia, Belarus, Kazakhstan and Kyrgyzstan, came into force on 1 January 2015. With hopes of creating a thriving single market - and further geopolitical aspirations (mainly expressed by Putin) - it aimed to establish a "building block" on par with the EU, NAFTA, APEC and ASEAN. But sanctions and the economic slump in Russia have raised doubts about the sustainability of the union. A year into new EU Digital VAT rules, thousands of micro-businesses have closed, geo-blocking is rampant and the legislation threatens to seriously harm the Digital Single Market. 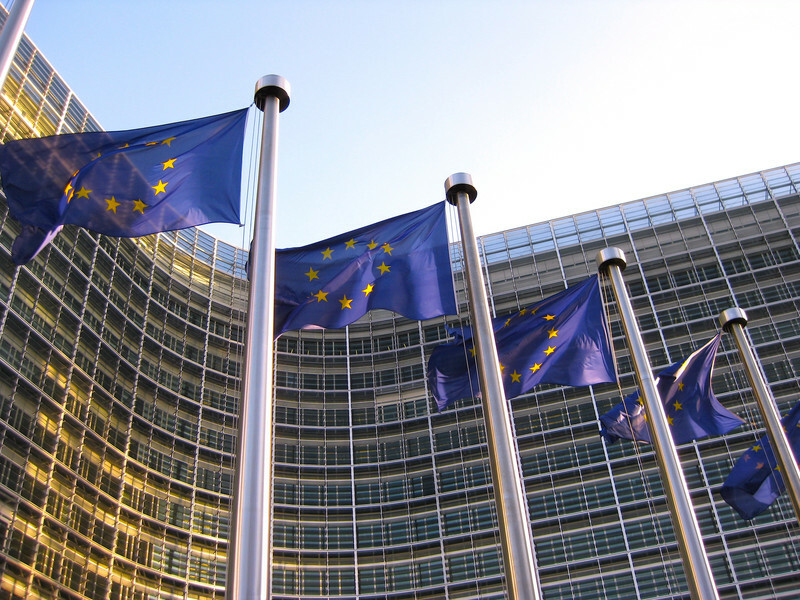 The European Commission, in September, launched a public consultation to help identify ways to simplify VAT payment procedures for cross-border e-commerce transactions in the EU. As part of the consultation, the Commission also announced plans to propose simplification measures for small business. 18. A union between Moldova and Romania: On the cards? The Republic of Moldova, a small country located in the European borderlands, is an important game piece in the ongoing stand-off between Moscow and the EU. Once a province of Romania, the idea of unification has been discussed since gaining independence from the Soviet Union but only supported by a minority in Moldova. Hard political and economic times are now prompting more Moldovans to warm to the idea of unification. 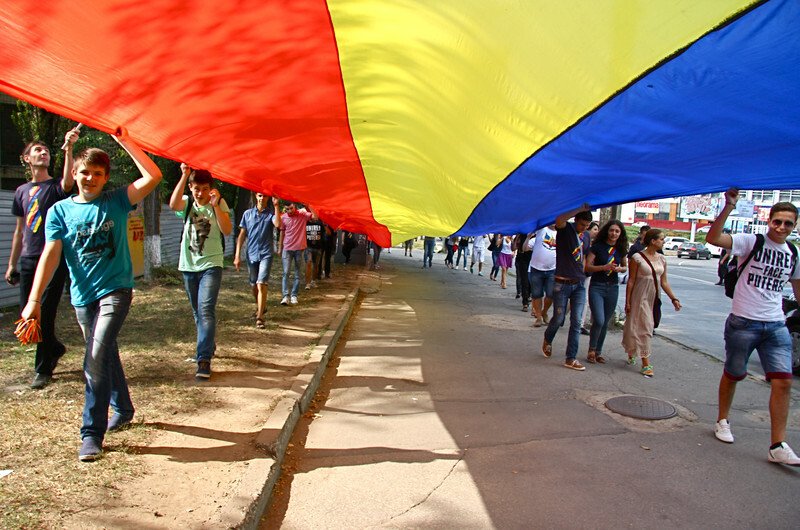 Rallies in both countries and support from top Romanian officials are signs of increasing Romanian influence in Moldova. 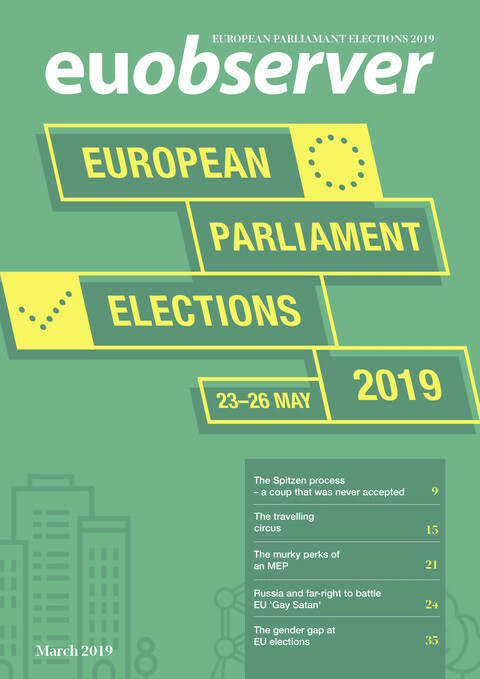 Who do the 'Europeople' in Brussels really represent? EUobserver's guest columnist, Gareth Harding, shares his observations on the 'rootless cosmopolitans' that make up the majority of the Brussels bubble. Just one month after the Minsk II ceasefire was agreed, Russian leader Vladimir Putin said, in a speech to his internal intelligence service, that “the West” was encroaching on Russia and fomenting internal unrest. 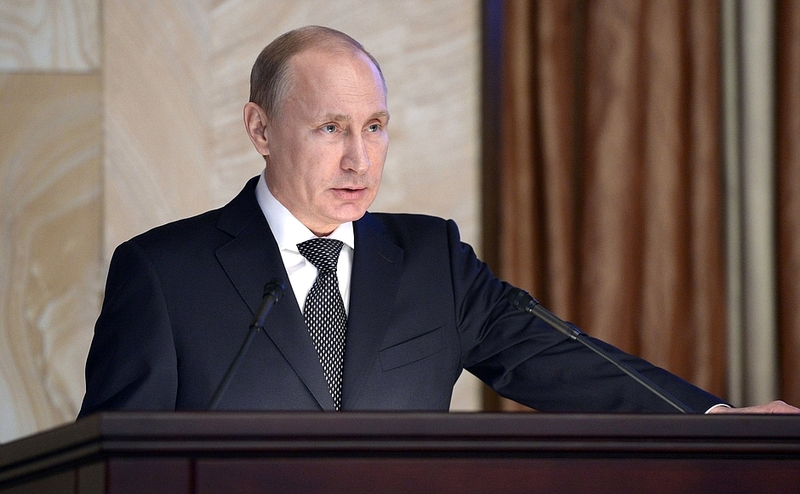 His speech was an indication that Russia will not back down from Ukraine. Fighting between Ukraine's military and Russian-backed separatist forces in the east has escalated in recent months, with no end in sight. As Russia's deputy foreign minister Grigory Karasin has said, the implementation of the ceasefire accords will drag into 2016. Bulgaria first sent soldiers in May to its border with Macedonia, where a political and humanitarian crisis was brewing after a police raid turned violent. The troops were also sent to stop a possible wave of refugees. 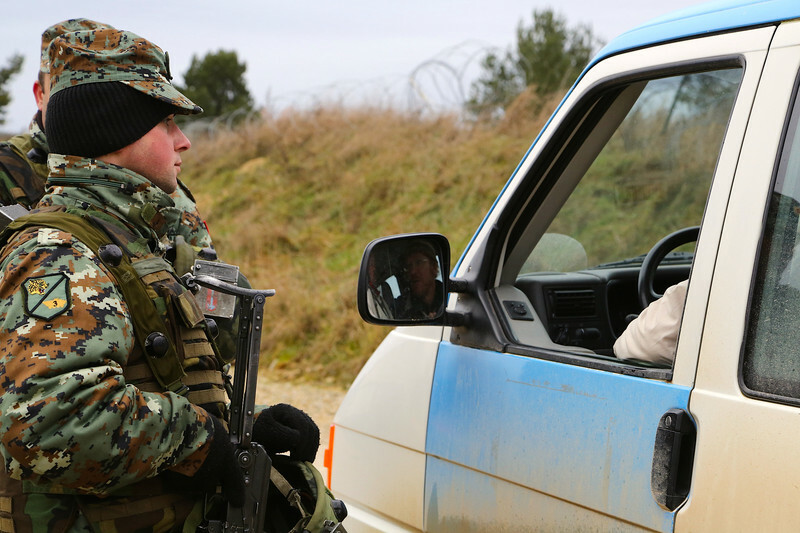 But as the refugee crisis escalates, Bulgarian troops have been sent to the country's border with Greece as well. 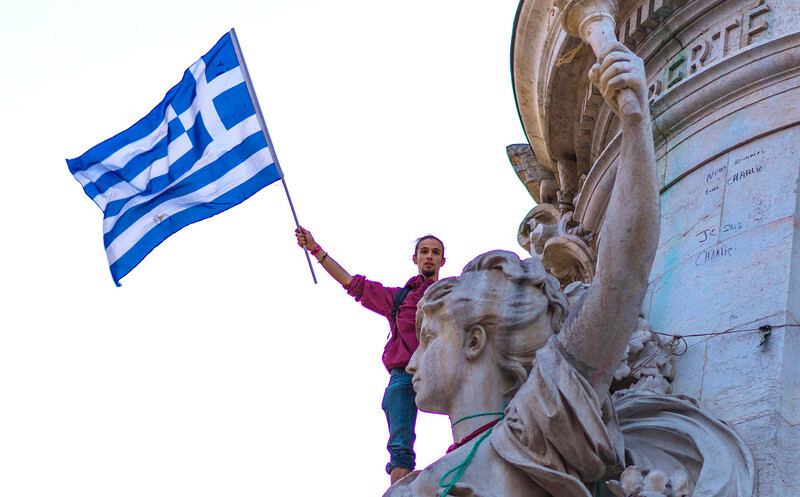 The Greek crisis reached its peak on 13 July when Greece was given a choice to vote through a raft of measures demanded by creditors or leave the eurozone. With banks shut and state coffers empty, prime minister Alexis Tsipras had no option but to accept the creditors' deal. Today, capital controls imposed since June remain in force and the economy has fallen back into recession. But the Greek government remains optimistic about its economic future. 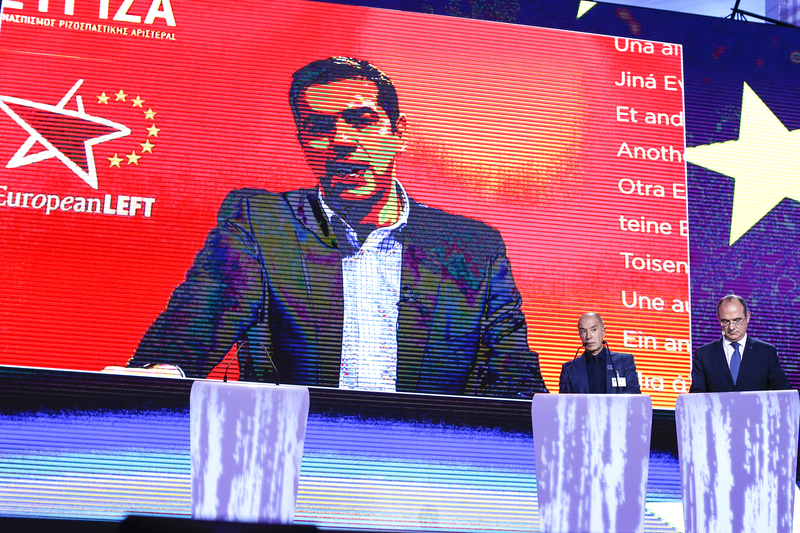 Tsipras aims to avoid another bailout programme and hopes Greece will soon regain its sovereignty. 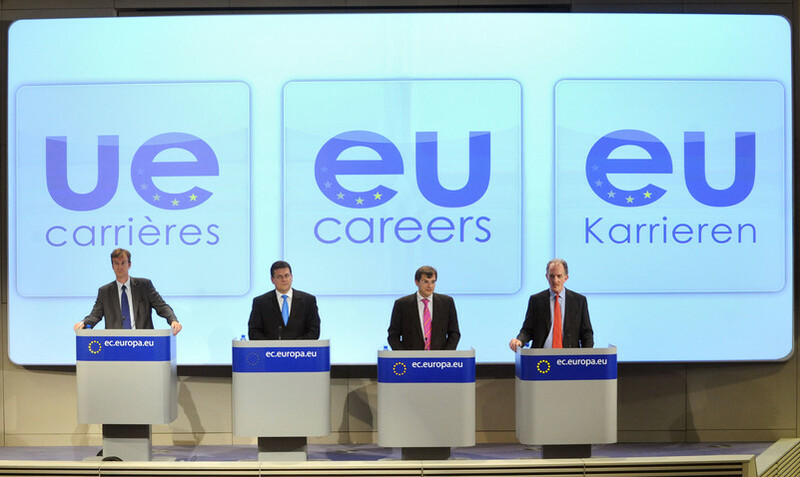 On 25 September, the European Court of Justice struck down the English-French-German language regime of EPSO, the European Commission’s recruitment office, ruling that job applicants should be free to use any of the 23 EU official languages. EPSO is currently examining the Court ruling and the implications on its recruitment process. 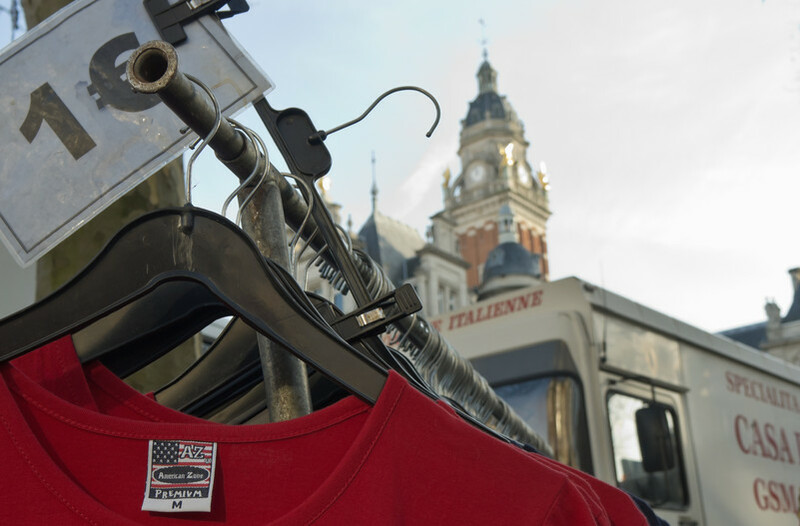 Located in the EU capital, St. Gilles - a village-like municipality in the Brussels region - declared itself a 'TTIP Free Zone' in July. It was a David-like attempt to influence trade negotiations between the European Commission and the United States. 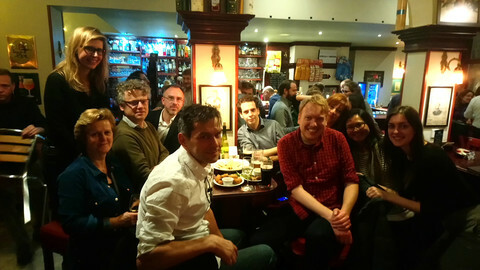 Many communes, towns and municipalities throughout Europe - including Edinburgh, Oxford, Cambridge, municipalities in Catalonia and Madrid, Dusseldorf and Cologne - have also declared themselves TTIP Free Zones. 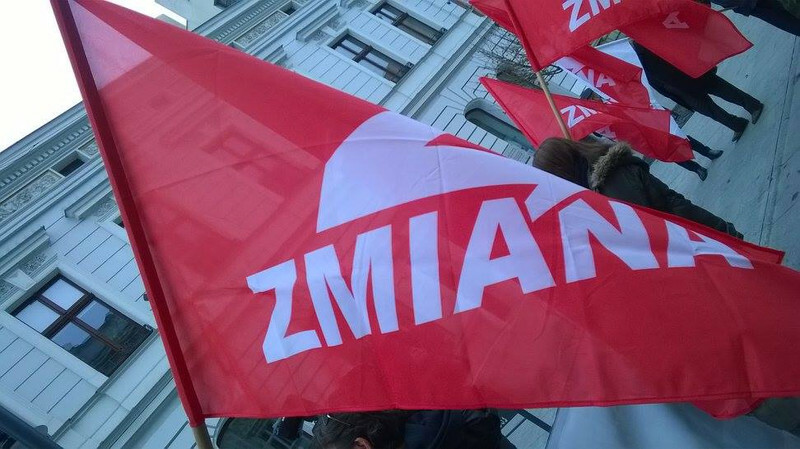 Zmiana (meaning “change”), a pro-Russian political party, emerged on the Polish political scene early this year. Strongly anti-American, it supports Putin’s politics and sees Russia as a natural ally for Poland and the EU. The fledgling party does not fall in line with the left or right and instead questions Poland’s geopolitical identity and its role in the world. Language can be a divisive or unifying force. In the EU, where there are 23 official ones, language often divides more than unifies. 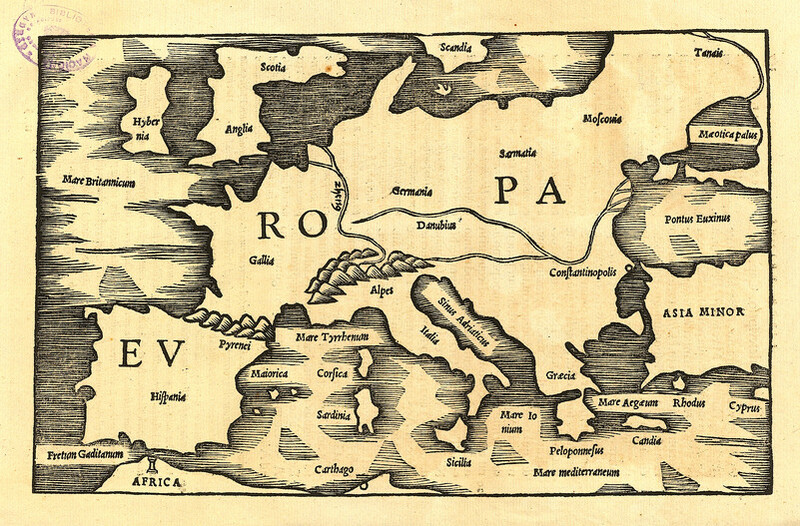 Guest EUobserver columnist, Gareth Harding, argues that English has become Europe’s undisputed lingua franca. At the height of the Greek crisis - when banks were closed, cash machines were emptied and Greece was lurching toward a possible euro exit - businesses were forced to find alternatives for their cash shortage problem. 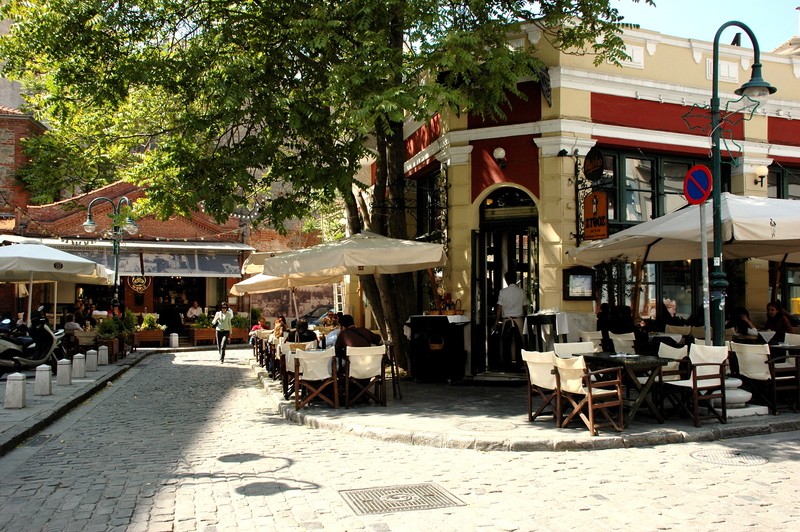 Hotels and restaurants in northern Greece started taking payments in Bulgarian levs. 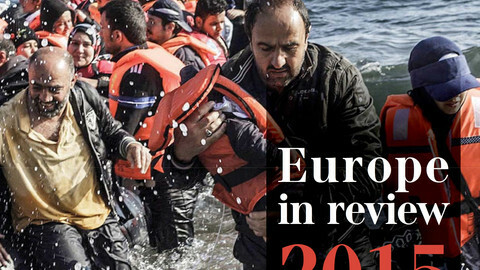 One of EUobserver's most read stories in 2014 makes the list again in 2015, showing how migration in/out of the UK ranks high in people's concerns. 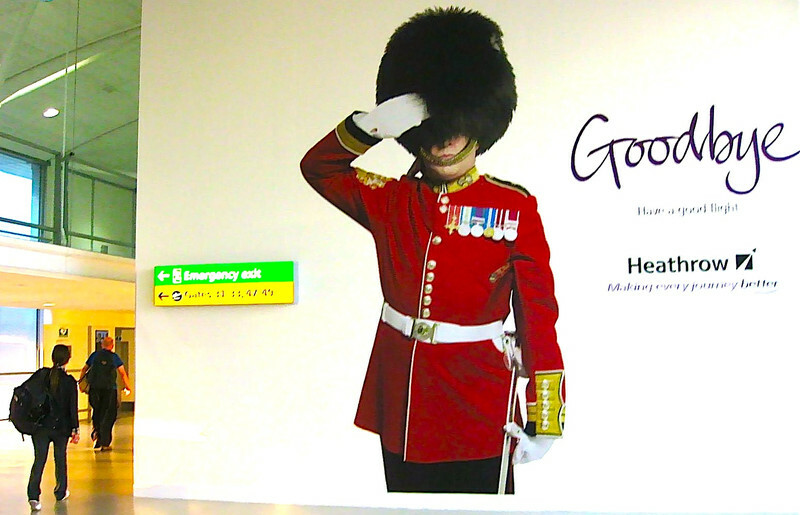 Official UK government figures indicate that, despite popular perceptions, the number of European migrants in the UK is almost exactly balanced by the number of Britons living abroad in the EU. As UK prime minister David Cameron pushes forward on his EU reform agenda, EU immigration rules will remain a heated topic of debate. 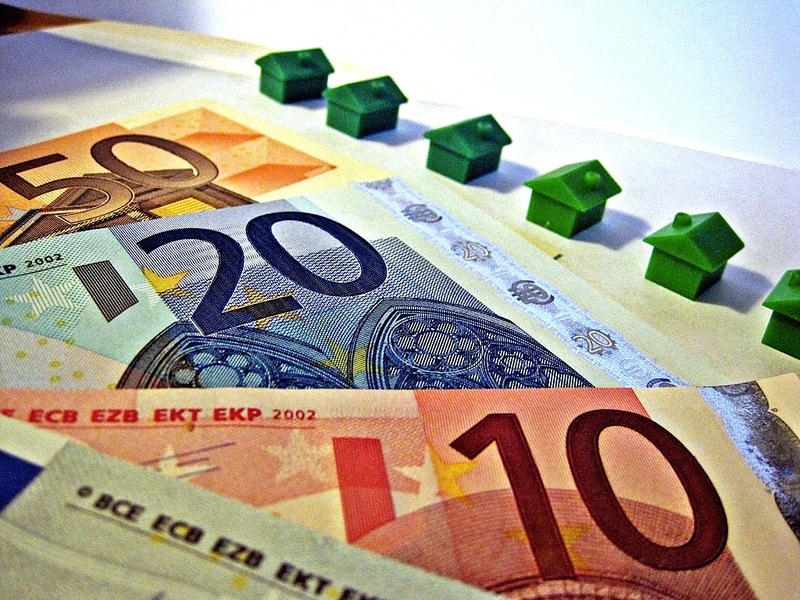 Economic recovery in the EU continues to be sluggish. GDP is still below the level it reached in early 2008, before the financial and euro crises. But according to the World Economic League Table 2015, four EU countries are ranked in the world’s 10 largest economies - Germany, the UK, France and Italy. Since the start of the Ukraine crisis, the EU was unable to refer publicly to the presence of Russian troops in Ukraine. On 16 February, the EU finally acknowledged "Russian forces in Ukraine" in its official documents. The new language was a reflection of “mounting evidence, underlining Russia’s responsibility” for the conflict. 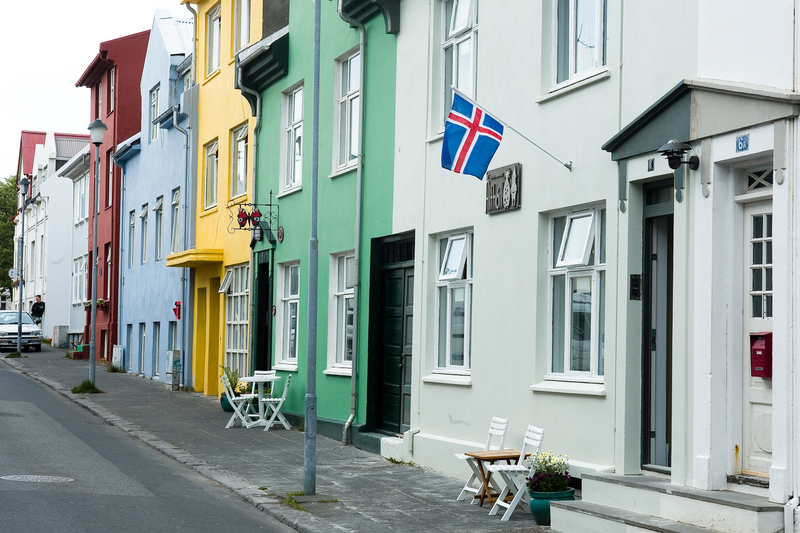 After six years of EU accession talks, Iceland on 12 March decisively dropped its EU membership bid. With a centre-right government opposed to EU membership, GDP per capita returning to pre-crisis levels and unresolved disputes on several issues, EU membership no longer seemed attractive or necessary. 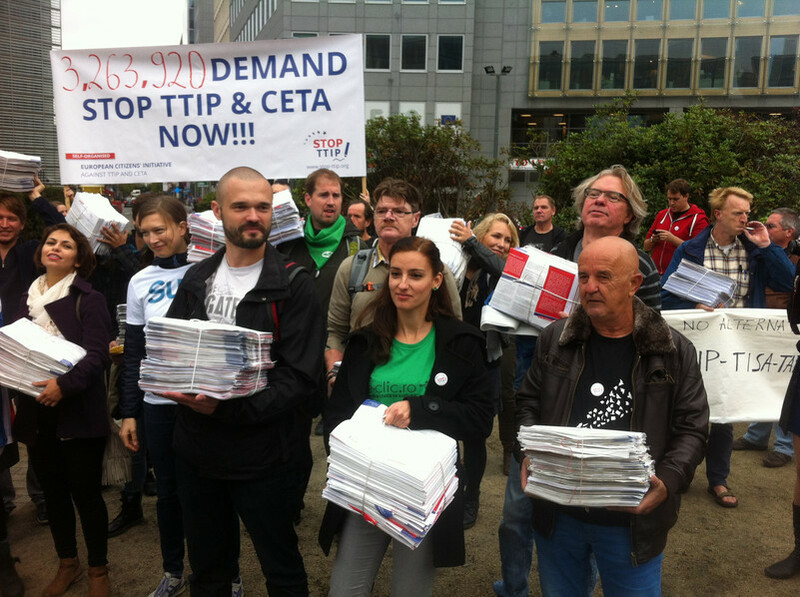 Stop TTIP, an alliance of more than 500 European organisations running campaigns and actions against TTIP and CETA, handed over more than 3 million signatures to European Commission officials on 7 October, in support of an initiative to stop negotiations. So far their voices have fallen on deaf ears as the European Commission continues negotiations with the US, now aiming to conclude trade talks in 2016 or before Obama leaves office in 2017. Welcome to Brussels - the city that doesn’t give a damn about how it is run and home to EU institutions that don’t give a hoot what you think... Another popular story by EUobserver guest columnist Gareth Harding on Brussels' struggle with being the EU capital. 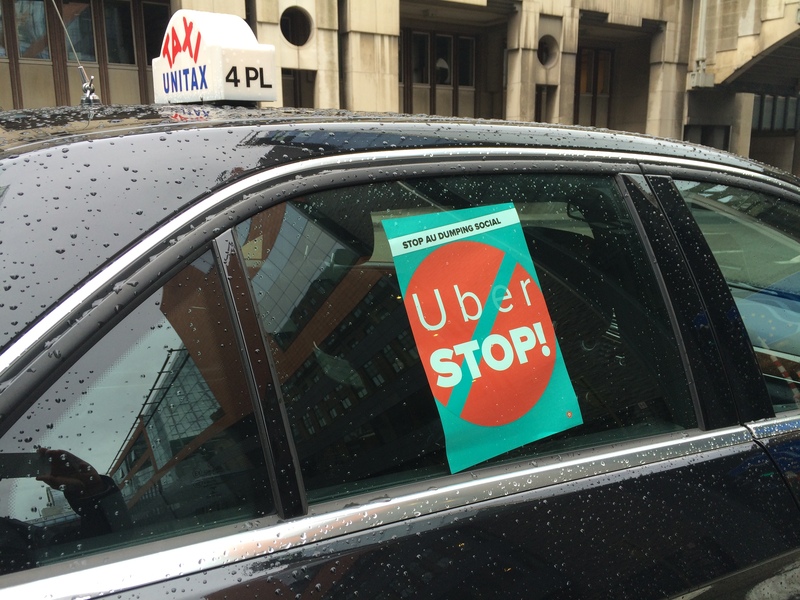 Brussels saw a tense scene on 16 September when over a thousand taxi drivers set up blockades around the city and took to the streets in protest against American ride-sharing company, Uber. A week later, a Belgian court ordered the company to shut down UberPop, its private car-sharing service. Uber services have also been banned in several other European countries, including France, Germany, the Netherlands and Spain. The European Commission, recognising the need to address how the EU should deal with Uber-like activities, will publish guidelines in 2016 for the so-called sharing economy sector. On 27 January, a new and untried Syriza government dropped a bombshell on its first day in office by renouncing an EU statement that claimed all 28 EU leaders agreed Russia was responsible for a rocket attack on Mariupol. 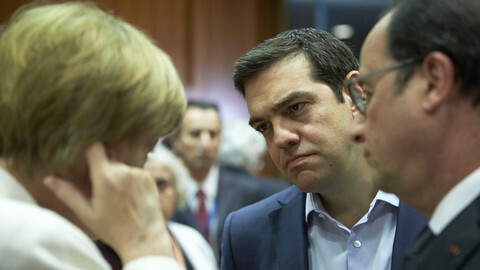 The response of Alexis Tsipras, the new Greek prime minister, to the statement reaffirmed his pro-Russia track record. In the months leading up to July's fateful euro summit, Tsipras tried playing the Russia card to improve Greece's bargaining position in bailout talks. Attacks in Paris, Copenhagen and the Thalys train have revealed a lack of cooperation between member states and put the Schengen area under pressure. 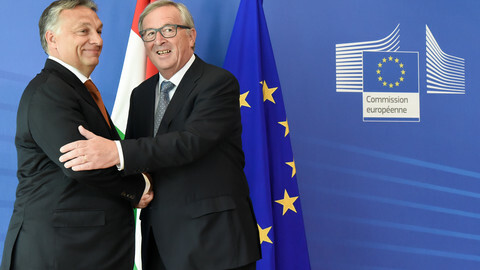 In January, Viktor Orban's inflammatory comments concerning migrants raised eyebrows. 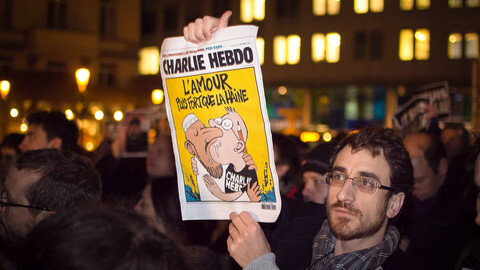 By the end of the year, politicians across Europe echoed his sentiments. In July, Greek prime minister Alexis Tsipras was a night away from leading his country out of the eurozone. His challenge for the coming year will be to avoid new political tussles.